R+Co High Dive Moisture + Shine Crème is the antidote to frizzy, limp hair. Great for those who live in humid area, it is now possible to achieve a sleek, sophisticated hairstyle that lasts all day. Formulated with Sunflower seed extract, from Argentina, this high moisture gel locks in moisture, conditioning the hair shaft for smoother, silkier tresses. 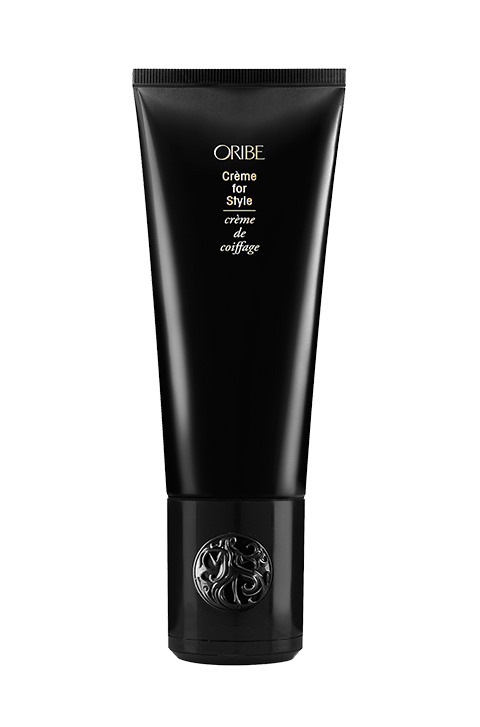 This luxurious crème leaves you with locks that are ultra-soft and smooth with amazing lustre. Imagine that you’ve just spent considerable time on the perfect hairstyle. You step out in confidence and then the humidity hits. The result is frizzy hair that just does its own thing. If this describes you, this high moisture and extra shine crème is exactly what you need for that sleek, smooth-textured look that lasts. 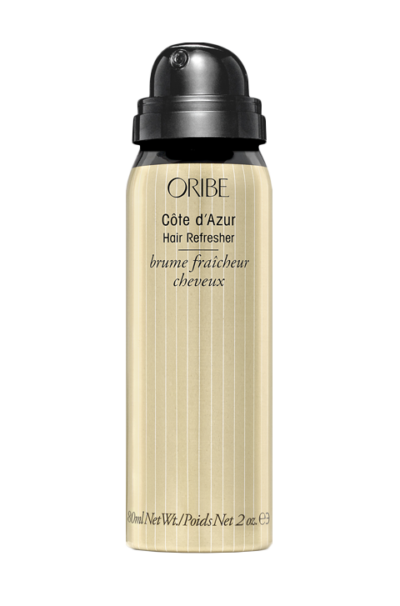 Talk about a frizz-free existence and you won’t be too far off with this crème. The rave reviews speak for themselves. It does everything it is supposed to do, leaving your locks smooth, shiny and so soft. 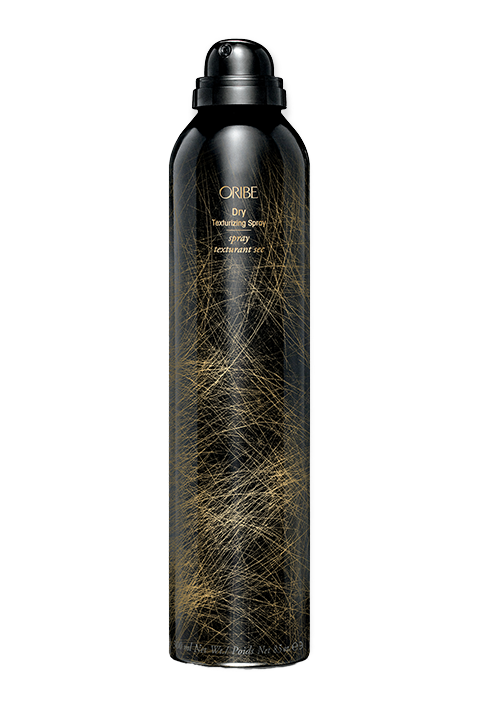 Great for dry, damaged, difficult to manage hair, it restores the lustre and shine, locking in moisture for ultra-hydration. Use a dime size on towel dry hair and leave to air dry or blow dry. It also works as a leave-in conditioner. Using a lot of this product is counter-productive. A little goes a long way and you really don’t need more than a smidgen for perfect results. Sodium PCA, is a humectant which is naturally derived. Present in healthy skin, it absorbs moisture from the air, leaving your locks totally hydrated. It also naturally restores vitality to strands. Sunflower seed extract, – sourced from Argentina, is used to condition the hair shaft. It locks in moisture for super hydration, shielding the strands from the negative effects of the environment. Vitamin E, – is rich in antioxidant properties and conditions the hair to prevent damage. 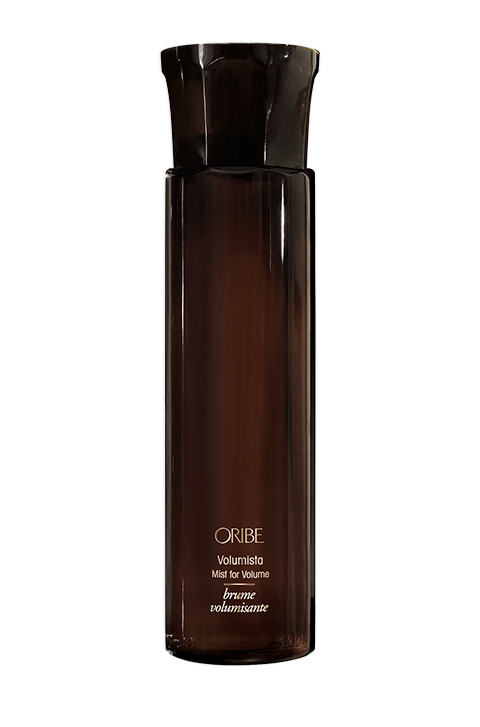 Provitamin B5, delivers increased shine and moisture for softer, smoother and lustrous locks.